The channel AKA, formally known as ‘Channel U’ have announced that they will no longer be broadcasting after 15 years on our screens! The channel took to twitter to give us the heartbreaking announcement. ANNOUNCEMENT! That’s it – Channel AKA is no more! 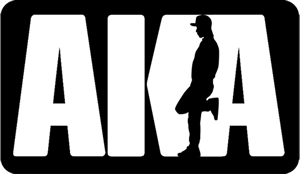 We’ve pioneered grime & UK urban with Channel U & AKA giving first play to many homegrown acts. But today our friends Massive R&B take over Sky373 & we say thanks for all YOUR support over the last 15 years! Love always AKA. The channel was the hub of underground music & played a massive part in putting the likes of N Dubz, Chip, Lethal Bizzle & many more on the map. Here are our favourite videos from the channel over the 15 years.